Glenarm is a special place full of charm and beauty on the slow road to the Causeway Coast. 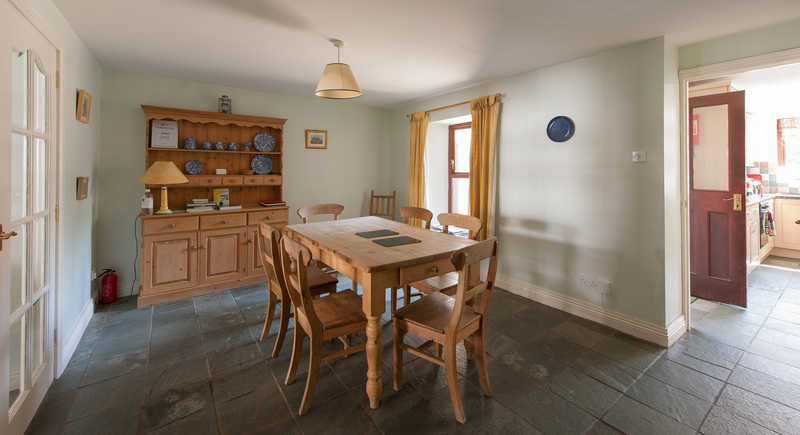 Traveling along the famous Causeway Coastal Route? Plan a stop at the picturesque Village of Glenarm. Nestled at foot of Glenarm Glen and the first of the nine Glens of Antrim, there’s something to captures everyone’s interest in this unique village. Georgian streets with period well preserved architecture boasting a rich heritage and a breath taking landscape. The family favourite Red Squirrel and Sculpture Trail at Glenarm Forest, Glenarm Marina with it’s the fully restored harbour & pier, native wildlife, craft shops, designer jewellery, walled garden, the 16th Century Glenarm Castle and lots of local produce to eat or take away. 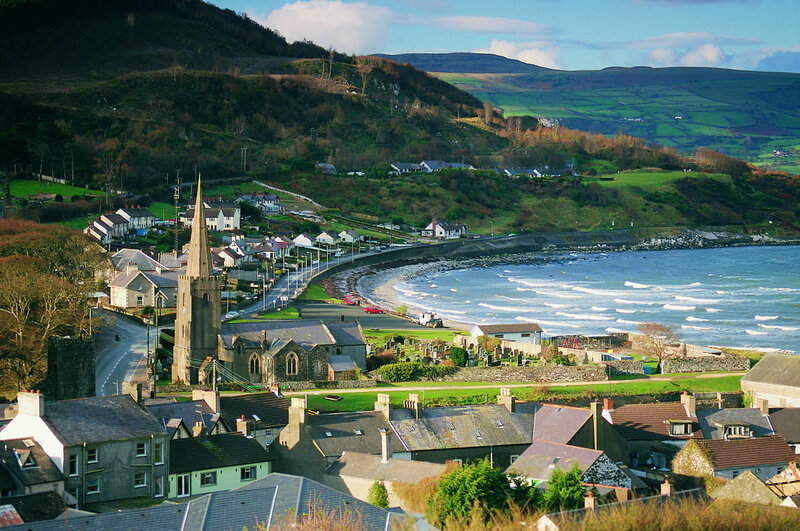 Spend the day in the Glenarm Village and you’re sure to love it as much as we do. 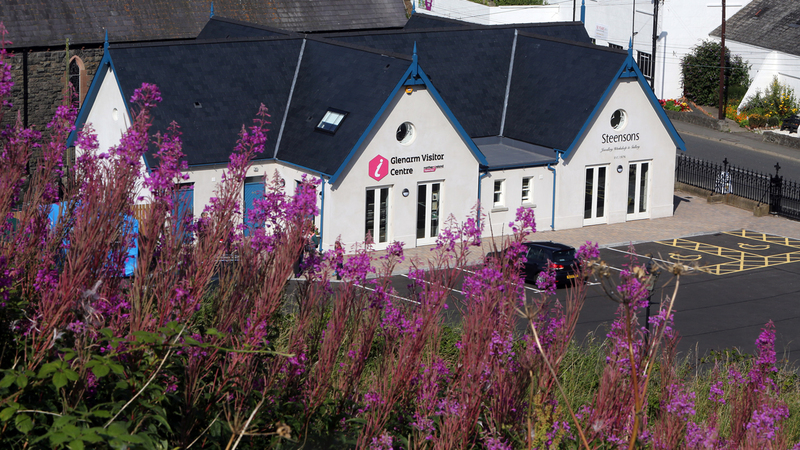 The Staff and Volunteers at Glenarm Visitor Information Centre offer a warm ‘Welcome to Glenarm’ to all who visit. 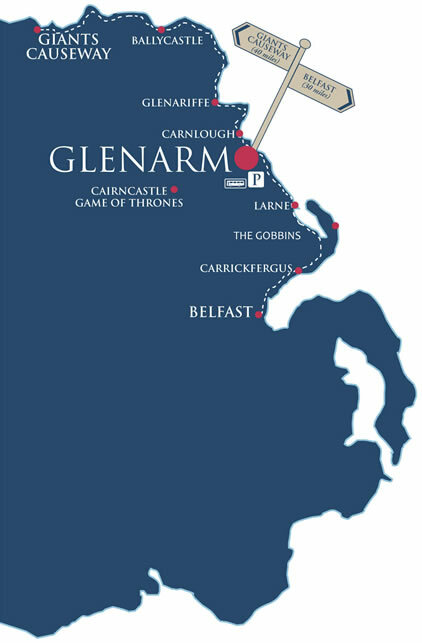 Learn about the unique village of Glenarm from our passionate local staff & volunteers. We provide a full range of visitor servicing on the Coast and all of the Mid & East Antrim area; maps & brochures, local attractions; community information, recommended walking routes, (while you park freely all day in our coach and car park) itineraries to suit all interests and group sizes; help with accommodation booking; ancestry tracing and unique crafts from 10 local crafters on sale. It makes no difference whether your a visitor or have lived in the area for 50 years - we will try to help you all! !